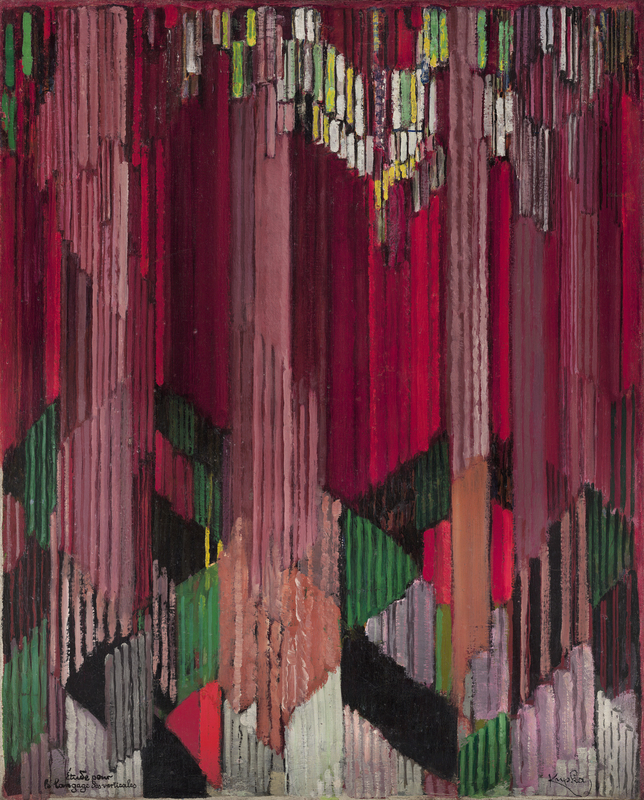 Nowadays nobody disputes the pioneering role of František Kupka in abstract painting. In 1896 the Czech painter, who trained as an artist in Prague and Vienna, settled in Paris, where he earned his living as an illustrator for a time. 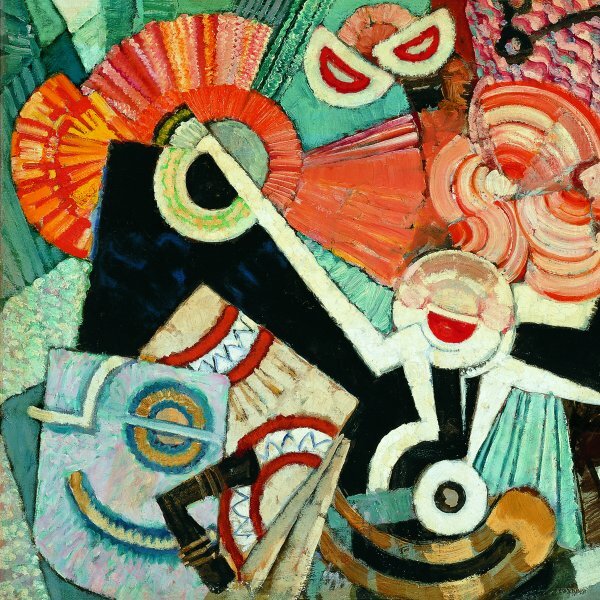 He found the French capital to be a more suitable environment for developing his personal, non-objective vision of art, and as early as 1912 the Salon d’Automne exhibited his first totally abstract works with titles referring to shapeless forms and music, such as Amorpha. Fugue in Two Colors.